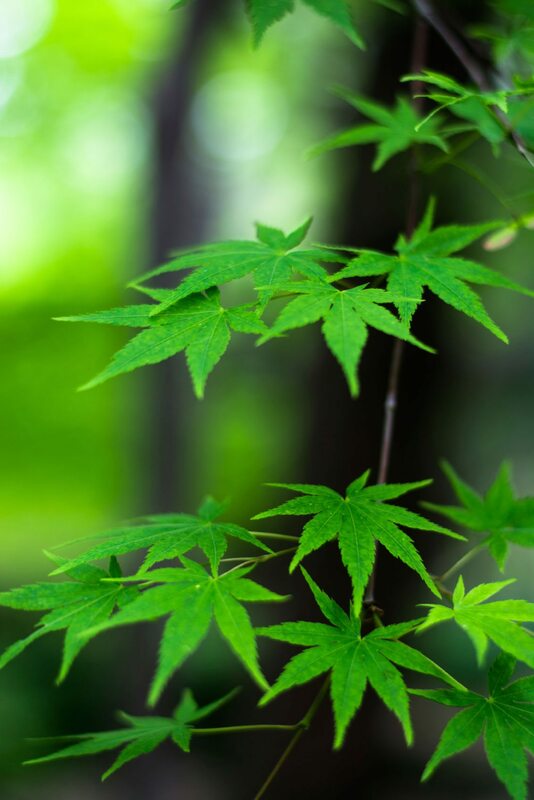 Maple trees are members of the genus Acer, which includes a lot of variety in size, shape, color and growth habit. 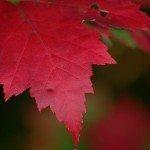 With all of the variations, it’s hard to pinpoint a few obvious features that make a tree a maple. 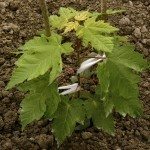 To make maple tree identification a little easier, let’s begin by dividing them into two main groups: Hard and soft maples. 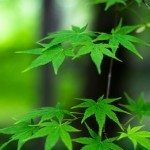 One distinction between the two maple tree types is the rate of growth. Hard maples grow very slowly and live a long time. These trees are important to the lumber industry and include black maples and sugar maples, known for their superior quality syrup. All maples have leaves divided into three, five or seven lobes. 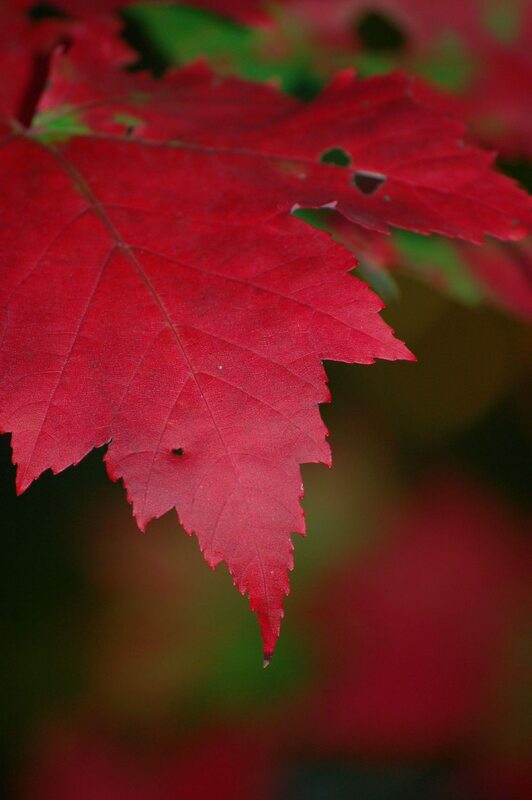 The lobes on some maples are mere indentations in the leaves, while others have lobes so deeply divided that a single leaf can look like a cluster of individual, thin leaves. 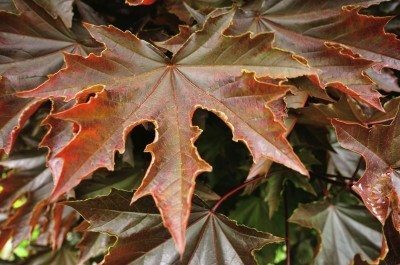 Hard maples usually have leaves with moderate indentations. They are dull green on top and a lighter color underneath. 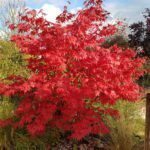 Soft maples include a wide variety of trees, such as red and silver maples. Their rapid growth results in a soft wood. 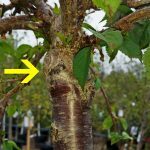 Landscapers use these trees to get quick results, but they may become a problem in the landscape as they age. Quick growth results in brittle branches that break and fall easily, often causing property damage. They are subject to wood rot, and landowners have to pay the high cost of tree removal or risk collapse.